Bathroom Warehouse UK is the home of luxury bathtubs at unbelievable value. We offer a great range of top quality products from: handmade vanity units to copper baths and cast iron bathtubs. We also provide a fully bespoke service where our copper baths can be made to measure depending on your requirements; just send us your drawings or give us a call for a quote. Our bespoke copper and cast iron baths are cheaper than our competitors. Don’t be put off by our low price as we deal directly with manufacturers to get the best prices for our customers. By cutting out the middle men we are able to offer great prices on all cast iron bathtubs and copper baths. And because we deal directly with the manufacturers if you need a fully bespoke product we can source this for you at the best price. As well as the best products at the best prices we also offer free UK delivery within mainland UK or the option to collect from our warehouse in Mitcham, Greater London. We pride ourselves on the quality of our products and our great prices, not forgetting our customer service. 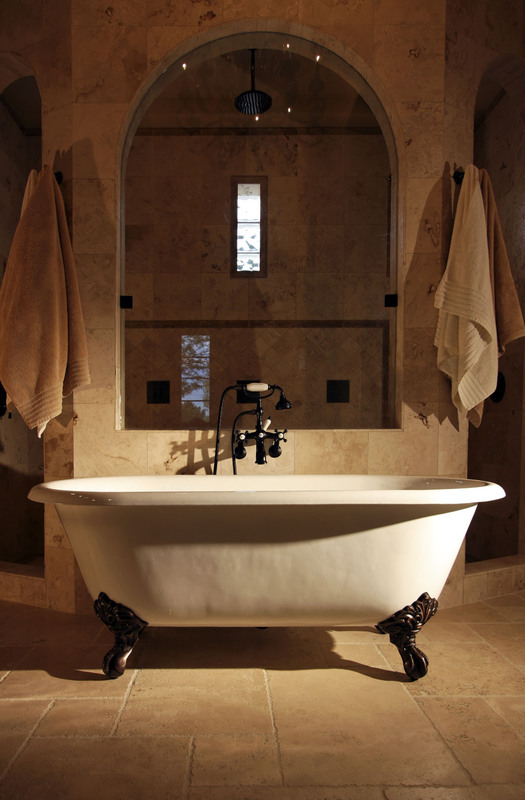 Most of our cast iron baths include a lifetime guarantee meaning that your new tub will look great for years to come. Our copper baths are also extremely hardwearing and should last a lifetime and more. It is not only copper and cast iron bathtubs that you will find at the Bathroom Warehouse UK. We also sell a full range of handmade vanity units which are built from the finest materials including: granite, marble and hardwood. Other popular items include our marble basins and pedestals. For further details of any of our products please give us a ring on 0208 687 4308.